Photo Credit: Disney Photo Snapper. Disney World is constantly evolving and is continuing to offer new events for guests to enjoy. One of the more recent additions to its special event offerings is Disney After Hours. Disney After Hours is a special event that offers many of the perks of the holiday parties but promises much lower crowds. To be clear, this is not the same as Extra Magic Hours and it does not replace Extra Magic Hours. We recently enjoyed this event at Disney’s Animal Kingdom. Catch all the details below. Disney After Hours is a separate ticket event that began in April 2016 at Magic Kingdom Park. The event has now expanded to include Disney’s Hollywood Studios and Disney’s Animal Kingdom Park. 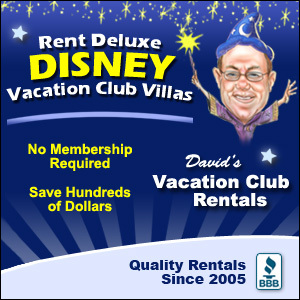 Offered on select nights throughout the year, guests pay to have access to attractions with little to no crowds. Last year, Disney After Hours event was expanded to include Disney’s Hollywood Studios and Disney’s Animal Kingdom. For this article, we’re focusing on the experience at Animal Kingdom. Many have criticized Disney After Hours because it is essentially a “pay to play” event. But this is nothing new. Mickey’s Not So Scary Halloween Party and Mickey’s Very Merry Christmas Party have been around for years and we don’t hear anyone criticizing Disney for putting on those events. In fact, the holiday parties are so popular, they often sell out. Disney After Hours is similar, with one exception—there is no special theming. What draws people to this event, is the park itself, the attractions, and the fact that guests can experience virtually no waits for riding the attractions. Disney has changed the pricing on this event a few times. They have currently settled on $125 for tickets purchased in advance or $129 on the day of the event. DVC members and Disney Annual Passholders may purchase tickets for $95. This price is right in line with the holiday parties and Star Wars: Galactic Nights, other hard ticket themed events. The Halloween Party price ranges from $89-$109 for most nights and is $125 on Halloween Night. The Christmas Party price ranges from $99-109 and is $125 on its last night, December 21. Finally, the last Star Wars Galactic Nights party was $129. When compared with the seasonal parties, the pricing is reasonable. But how long can you enjoy the park? That certainly is a factor, but it may not be as much of a factor as you think because of how much you can get done in a short amount of time. Early admission into the park is offered for all of these events. The Halloween and Christmas parties, and Galactic Nights event have the hours of 7:00 pm – 12 am and allow you to enter at 4:00 pm for a total of 8 hours. Disney After Hours recently tweaked how early you can get into the park. It varies by the date of the event and the hours of the event. For our event, we were able to enter at 7:00 pm for a total of 4.5 hours. That may not seem like a lot, but you’d be amazed at how much you can get done in an empty park! 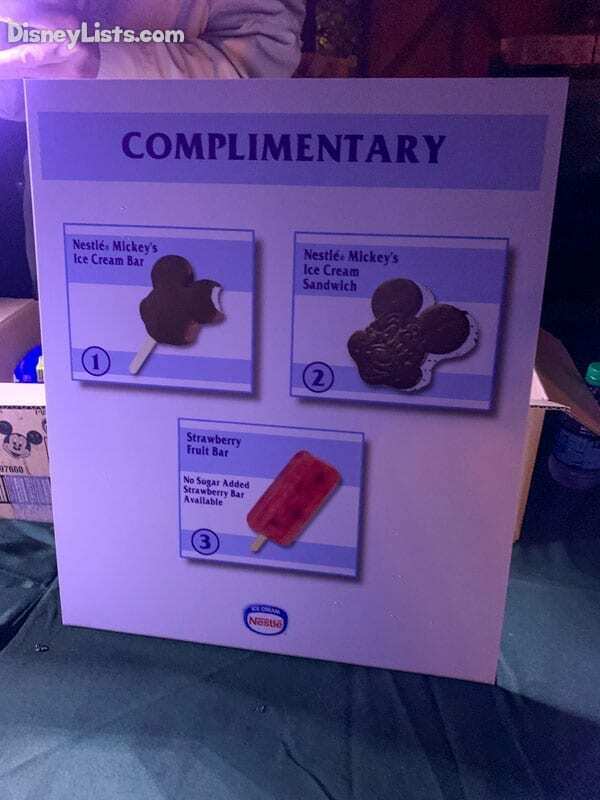 While the holiday parties give out candy or cookies, Disney After Hours events offer complimentary ice cream treats, popcorn, and select beverages. These items’ average cost is about $5. This benefit really adds up and helps offset the cost of the evening. We enjoyed multiple drinks, ice cream, and popcorn throughout the night. It was great. Also, for our event at Animal Kingdom, we did not experience any waits for treats. At the Magic Kingdom Disney After Hours event, the average wait was 5-10 minutes for treats. There were four treat locations we found throughout the evening. Here are the locations. Served bottled beverages, popcorn in boxes, and novelty ice cream treats. The Feeding Ground, cart near Flame Tree Barbeque on the way to Asia. Served fresh popcorn and fountain beverages in small cups, and bottled water. Served fresh popcorn, fountain beverages in small cups, and novelty ice cream treats. You may enter Animal Kingdom early at 7:00 pm and we really encourage you to do so. Use this time to ride attractions that will not be open during the event, especially the ones involving animals, such as the Safari. For our event, the park closed at 8:00 pm, with the event starting at 8:30 pm. This allowed time for the regular day guests to leave the park. Do note that during this time, you will not be allowed to ride any attractions (unless you are already in line for them before 8:00). Use this time to shop (the stores in the front were open) and to enjoy the atmosphere of the park at night. We enjoyed the Tree of Life Awakenings and exploring Pandora during this half hour. 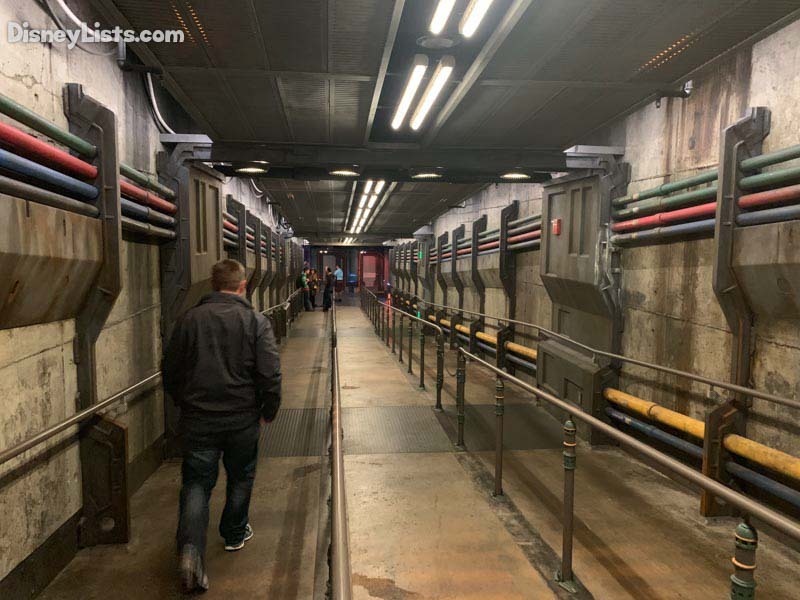 If you read our review for the Disney After Hours at Magic Kingdom, you know that the biggest selling point for this event is the very short wait times for the attractions. We’re happy to report that we experienced even no wait times at Animal Kingdom. All of the attraction we rode had no waits. The only time we waited longer than a few seconds was for Expedition Everest, but that was because we opted to wait for the front row. In fact, when we rode, there was only four of us on the train. We were in the front row and there was another couple in the back row! I also rode Dinosaur all alone and twice in a row (I didn’t have to get off). I could have kept going over and over again if I wanted to. For us, the biggest question of the night was how long the waits would be for Avatar Flight of Passage – Disney World’s most popular attraction right now. At 8:00 pm, just as the park was closing, the stated wait time for the ride was 160 minutes. However, at 8:30 pm, when the event opened, the event guests were allowed to enter the FastPass entrance and given priority. Paula, our friend over at DisneyOver50.com, told us that shortly after 8:30 pm, the wait for Flight of Passage was 18 minutes long for event guests. However, when Chad rode it at 9:40 pm, he walked right on. He could have ridden this over and over again if he wanted to with zero wait. For many, that’s worth the price of admission right there. When looking at the attraction list, you’ll notice that most of the attractions open during this event are thrill rides. Avatar Flight of Passage, Expedition Everest, and Dinosaur top the list. During normal operating hours, Expedition Everest usually has wait times ranging from 30-60 minutes, although the wait is much shorter closer to closing time. Dinosaur is less popular, with normal waits anywhere from 10-30 minutes. Avatar Flight of Passage is in its own category. Normal wait times for this attraction can still be anywhere from 2-3 hours on a normal day, and up to 4 during especially busy periods. Knowing the regular wait times, it’s not hard to see the value of the Disney After Hours ticket. You can get so much ride time in a short period of time. From 8:30-11:30 pm you could potentially ride Flight of Passage 7-8 times if that is all you wanted to do. (The whole ride experience—from the moment you walk into the queue, experience the ride immediately with no wait, and exit the attraction—is about 22-25 minutes). In that same three hours on a normal operating day, you would likely only ride it once and after three hours you may still be waiting to ride. Besides the characters, the other thing that is noticeably absent from this event are the animals. This is somewhat understandable. During normal hours in the evening, most of the animal attractions are closed. While the Safari can operate in the dark, during this event all of Africa is closed. We still recommend you enjoy Animal Kingdom during the day at some point on your trip. There is much to see and do in this special park that is not offered during the event. Families with younger children, this might not be the event for you. If your children do not meet the height requirements for the thrill rides (or don’t like to ride them) you basically have two attractions open to you: It’s Tough to be a Bug and TriceraTop Spin. Neither of these rides are difficult to enjoy during normal operating hours. While this event has the Pandora Drummers and Rivers of Light, that is likely not on your child’s top must-see experiences. We recommend Disney After Hours at Magic Kingdom or Hollywood Studios, both are much more family-friendly events and well worth the money! We really enjoyed our Disney After Hours night a Disney’s Animal Kingdom. We got to experience every attraction we wanted with no waits, enjoyed lots of ice cream, popcorn, and soda, and took in the amazing nighttime atmosphere of Pandora and the Tree of Life. We’ve already discussed that this event is perfect for thrill seekers, particularly those that love Avatar Flight of Passage. You’ll be able to experience all of the attractions easily, enjoy the nighttime atmosphere of the park, and free up time later in your vacation for other things. Inevitably, many think this a replacement to Extra Magic Hours. To be clear, this is not the same as Extra Magic Hours and it does not replace Extra Magic Hours. 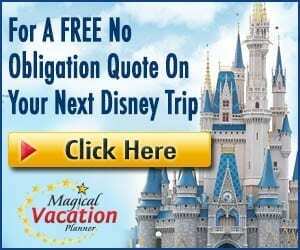 Free Extra Magic Hours are still offered to Disney Resort Guests and this event doesn’t replace that. This offering is another way for guests to take advantage of time in the park outside of normal business hours. 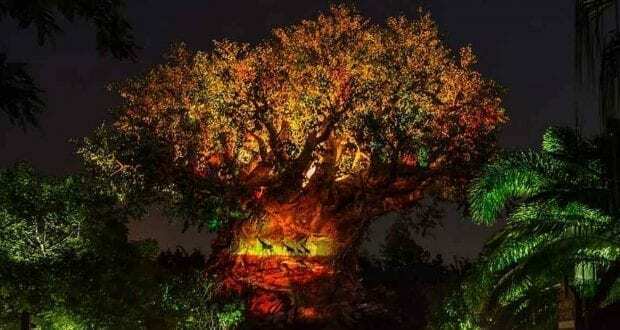 There is no seasonal theme or special entertainment, however, but if you are looking to maximize your time in Animal Kingdom and don’t mind a late night, this party is for you.